Good News! UBE is now registered with smile.amazon.com and can receive donations from Amazon.com when you purchase items! This does NOT add to your bill! It’s a charitable donation from Amazon. 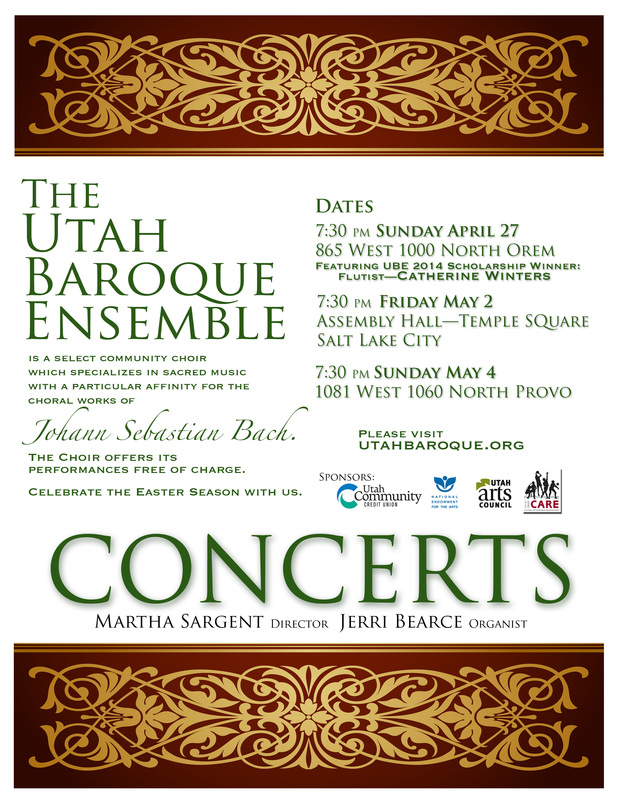 Use the Search field on the lower right of the page to find Utah Baroque Ensemble. 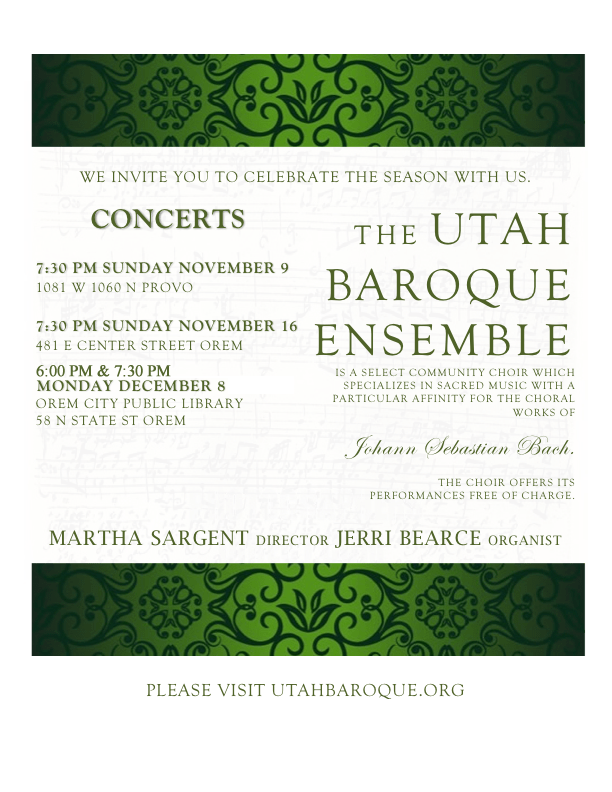 Click Select to choose Utah Baroque Ensemble as your favorite charity. Shop as you normally would, using Smile.Amazon.com instead of Amazon.com. Most items you buy qualify for a charitable donation of 5 cents on every $10 spent. This doesn’t sound like much, but it can add up quickly, depending on the number of participants. Signing up for Smile.Amazon.com is fast and easy. It doesn’t affect your bill, your wish or gift lists, your checkout procedures, or your shipping options. You only have to register our organization one time, and after that, use the Smile.Amazon.com address to access Amazon. 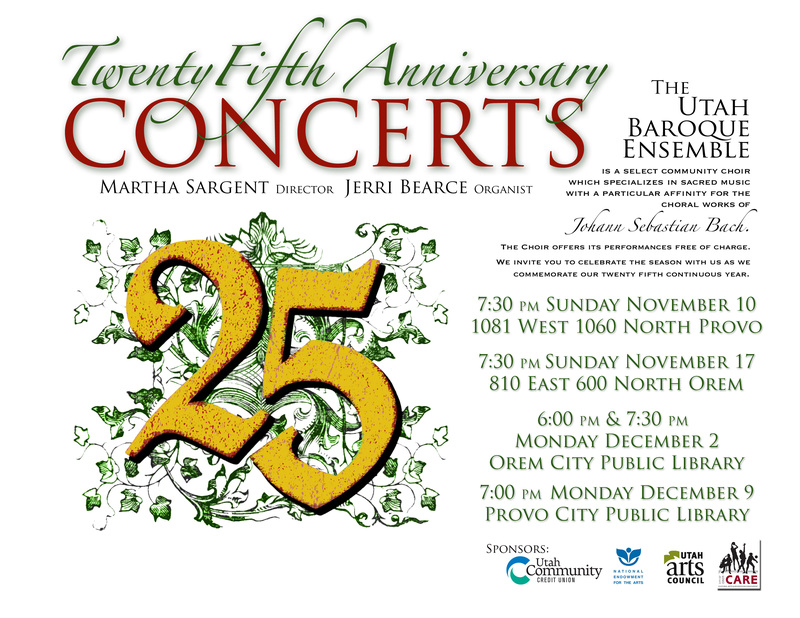 There’s still time to catch one of our concerts! 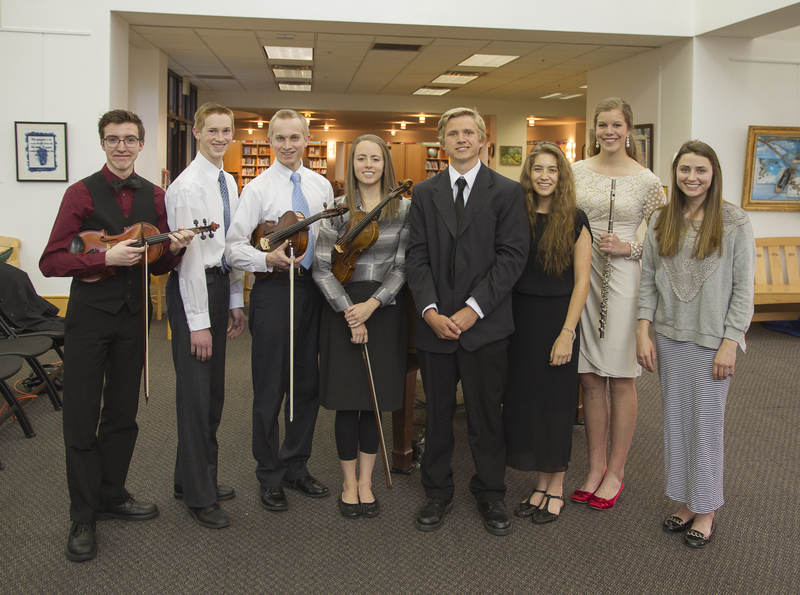 We’ll see you Friday the 2nd at the assembly hall, Sunday the 4th in Provo, or at both concerts!